CORDA Investment Management, LLC, is an investment advisory firm designed to assist families with all of their investment needs for generations to come. Founded by Bonner C. Barnes and named after his two daughters, CORDA now has more than 1,000 clients in Dallas and across the country. Yet we retain our client-centered focus, providing highly personalized investment advice. 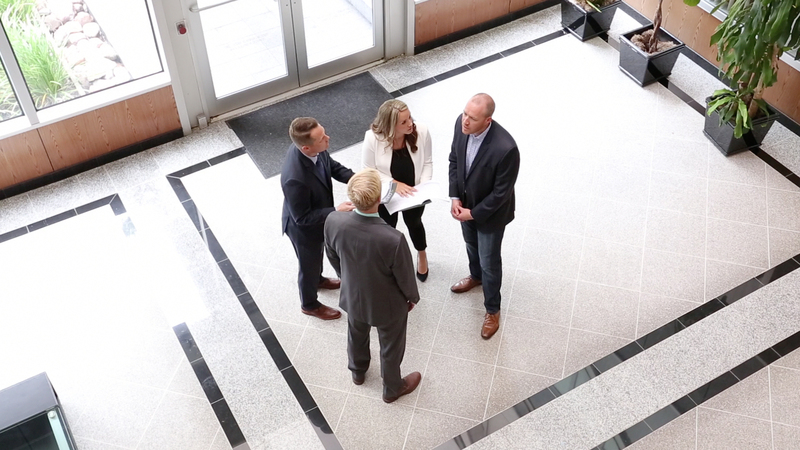 We sit down with each client for a detailed analysis of the client’s current and projected future financial circumstances, and then lay out a recommended financial blueprint with short-term and long-term goals through retirement. We follow the contrarian investment philosophy pioneered by Benjamin Graham and Warren Buffett. We invest in stable companies that have temporarily fallen out of favor on Wall Street and are trading at a discount. We are serious about our fiduciary responsibility to our clients. With your best interests in mind, we will apply a disciplined, patient approach to your investments. If you are in the Dallas metro area, and are ready to begin a long-term professional relationship with a proven investment firm that will put your interests first, please contact CORDA today at 469-453-6498. We look forward to earning your trust.